Si inaugurerà domani, a Kiel, la N.E.R.D. 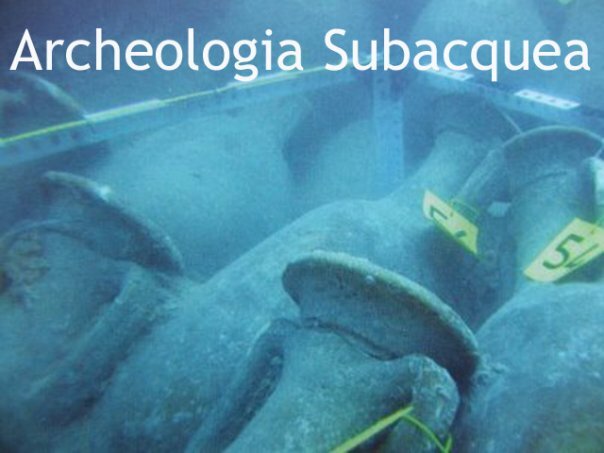 Underwater Conference, evento di tre giorni dedicato alle nuove ricerche in corso in archeologia subacquea. Il simposio è stato organizzato dai giovani ricercatori dell'AMLA (group for marine and limnological archaeology of the Christian-Albrechts Universität zu Kiel). Riportiamo di seguito il programma delle giornate (scaricabili in pdf seguendo questo link). With welcome by the Secretary of Science Karl-Rudolf ‚Rolf‘ Fischer. „Ferry-tales“. The use of logboats in medieval southern Germany. Prospection methods of submerged mesolithic sites. wooden hunting point and the early Roman barge in Ljubljanica river near Vrhnika, Slovenija. A new World Heritage leads to an emerging Underwater- and Wetland-Research in Austria. Underwater researches in Roman maritime villas on the Thyrrenian coast of Italy. Artificial dams and their impact on cultural heritage. 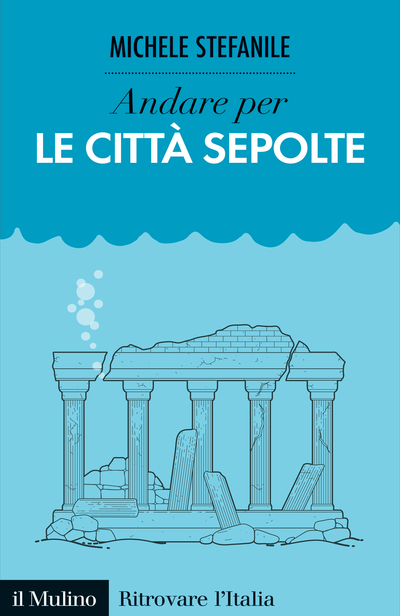 Roman harbours: coastal and underwater landscapes in the central-southern Adriatic sea. Schleswig waterfront reloaded - new results on old excavations in an age of upheaval. Archaeology in the Wadden: Submarine Archaeology without a diving suit. A Study of a 16th-century wooden vessel from the Netherlands. Trading of Bremen and Hamburg with Iceland, Shetland and the Faroe Islands. Deviations in Northern-European Carvel Ship-building. 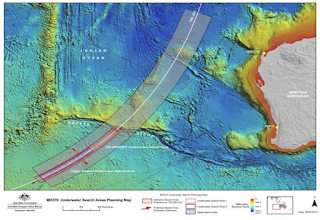 About the Investigation of Scatterd Wreck Sites - Potentials and Limits. 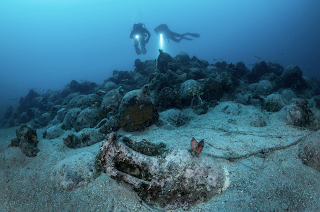 Underwater finds from Risan, Montenegro. A Warship Discussion (again) - The Marsala Punic Ships.